4k00:24Aerial Austria Vienna June 2018 Sunny Day Mavic Air Aerial Video of Vienna Austria city center on a sunny day. 4k00:16Aerial view of the building site. 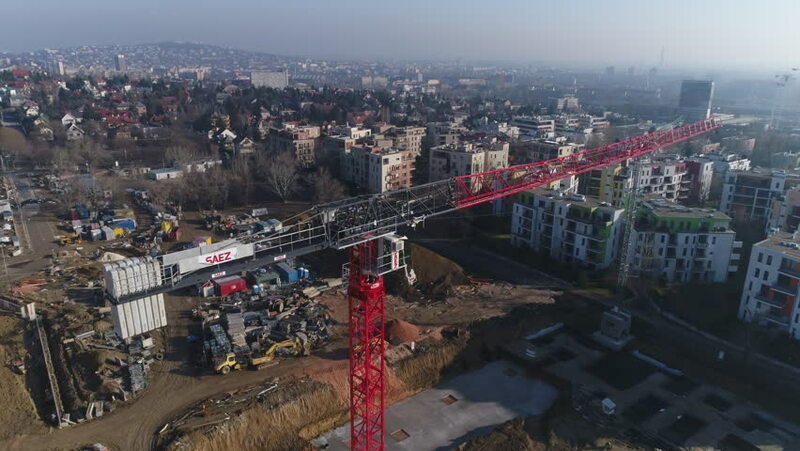 Construction crane.